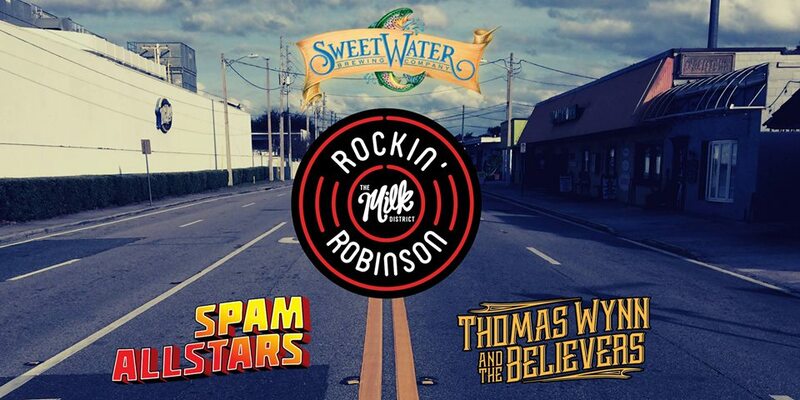 For the second year in a row, East Robinson Street, in the heart of The Milk District, will be shut down for the sake of Rock n’ Roll… 4 stages, 20 bands. Live music, drinks, food trucks, artisan street vendors, and shopping throughout all of the businesses on E. Robinson Street. All ages on the street, 21+ in the bars, 12 and under are free.